MIYAGI (TR) – Miyagi Prefectural Police have identified a corpse found in a forest in Osaki City as belonging to a Korean exchange student who went missing nearly one decade ago, reports Kahoku Shimpo (May 26). 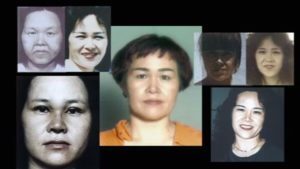 Police used the results of a DNA analysis on the skeletal remains, found in the forest in June of 2010, to confirm their identity as belonging to Kim Yeong-don. 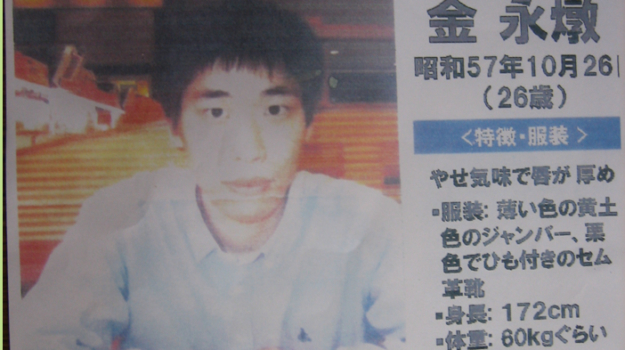 On October 30, 2008, Kim, at the time a 26-year-old student at Tohoku Computer College in Sendai City, went missing. 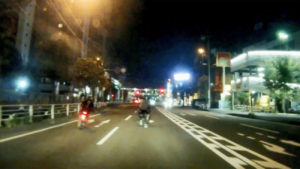 The following month, his family contacted the Sendai-Kita Police Station. 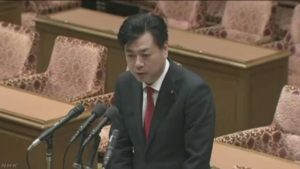 When police searched Kim’s apartment, located in Aoba Ward, they discovered that he had left behind his passport, mobile telephone and charger. Kim entered the school the year before he went missing. Police believe he became involved in some kind of trouble prior to his disappearance. The case is being treated as the result of foul play.